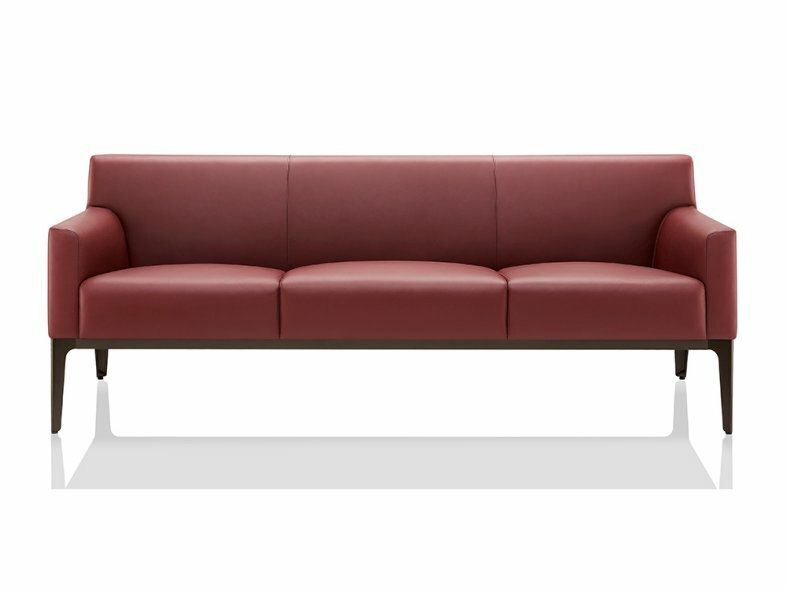 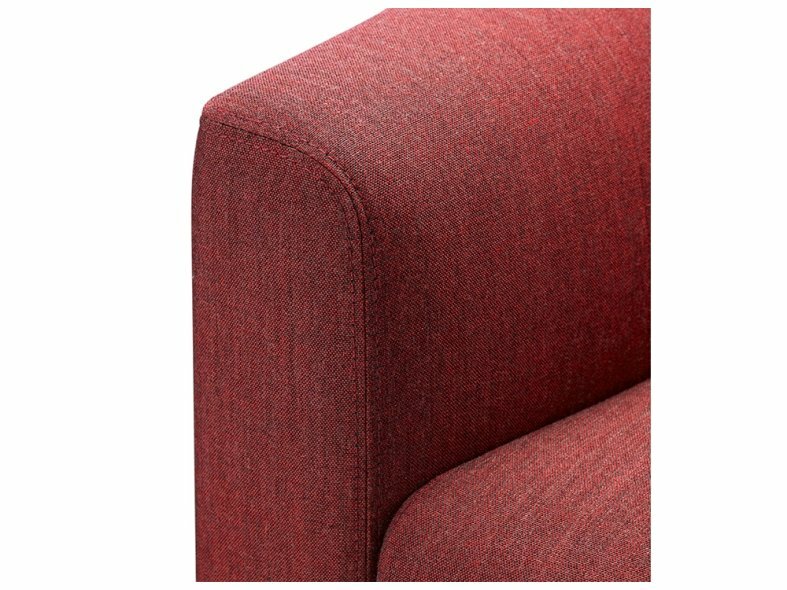 The Alexa collection comprises of an armchair, a two-seater sofa and three-seater sofa that all demonstrate excellent attention to detail and superior upholstery with twin needle stitch detail. 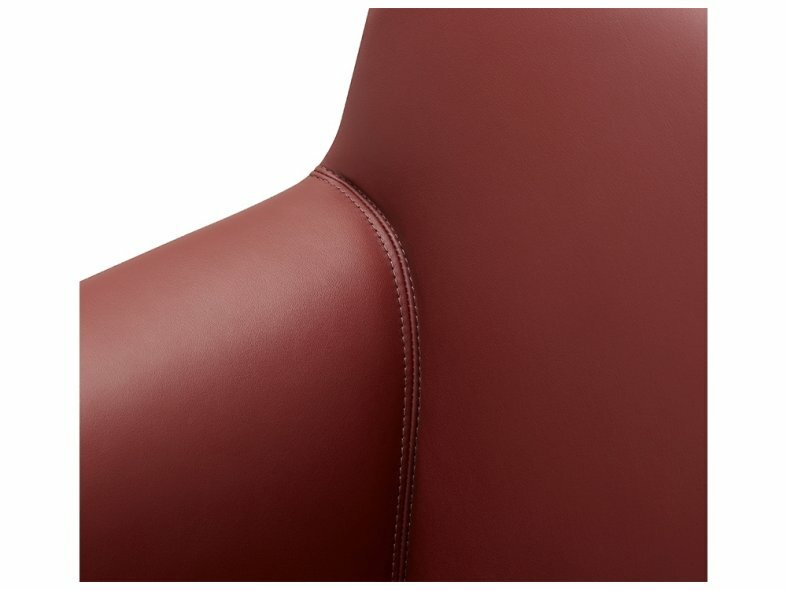 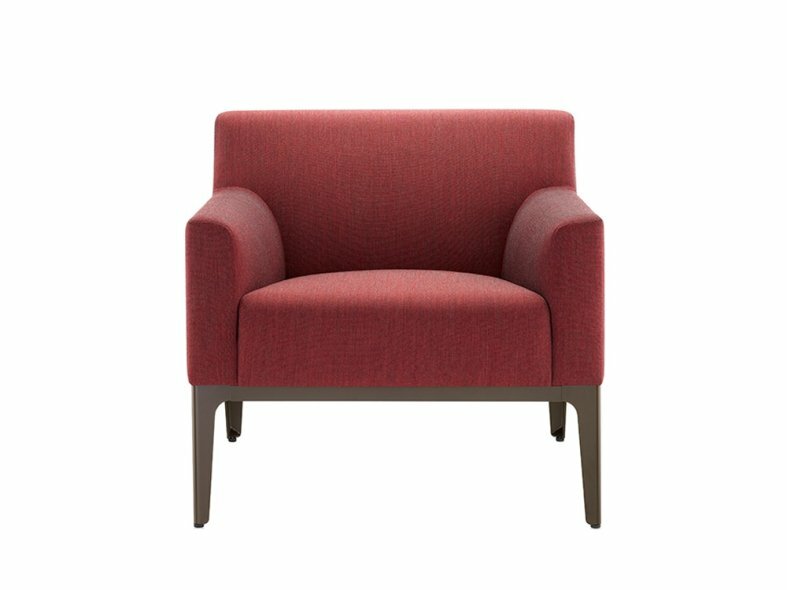 Fully upholstered in any fabric or leather, Alexa is a perfect statement piece guaranteed to impress both visitors and employees. 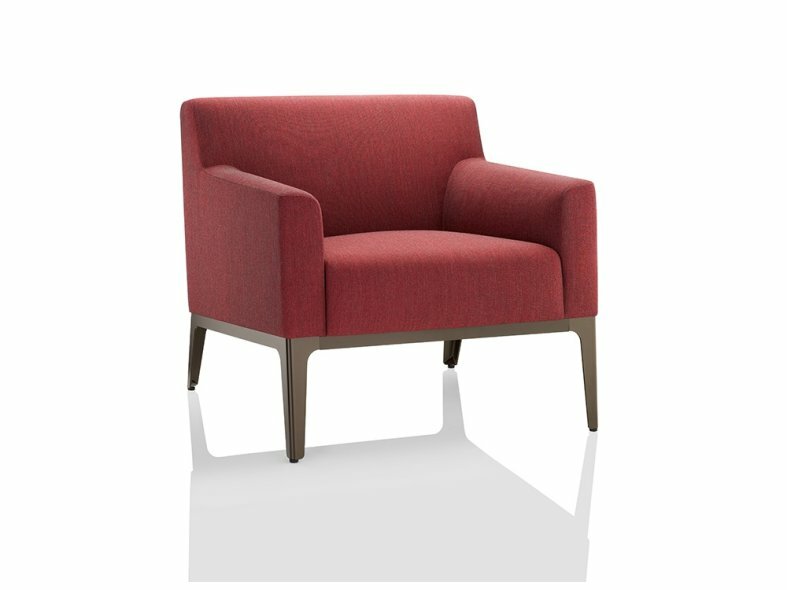 Alexa is a bold addition to the Boss Design portfolio that is ideally suited to corporate reception and executive lounge areas.